A Comprehensive Guide on Rate Analysis of Civil Works. In this article, you gonna learn Rate Analysis of Civil Works – Its Purpose, Pre-requisite, and so forth. You’ll also learn the Rate Analysis for Masonry, Concrete Work, Floors, Plaster, Whitewashing, Doors and Windows, Water Supply and Sanitary. Rate Analysis of Civil Works. Pre-requisite for Analysis of Rates. Analysis of Rate for Masonry. Rate Analysis for Concrete Work. Rate Analysis for White Washing and Painting. Rate Analysis of Door and Windows. Analysis of Rates for Water Supply and Sanitary. It includes rates of cement, sand, gravel, and steel bars, etc. However, it also shows the rates of labor or material as well. Rates of labor are known as Labor Rates. Rates of labor along with the materials are known as Composite Rates and shortly known as CSR. It is issued at the start of each year that will be practicable for at least three months. It is known as Market Rates Schedule that is uploaded on the Internet and shortly known as MRS.
Rates are analyzed for their establishment which is known as Analysis of Rates. Rates are subjected to increase even after issuance of the Schedule of Rates that is why additional rates are decided during agreement with the contractor that is known as Premium. Rates are also subjected to decrease even after issuance of the Schedule of Rates. Purposes of Analysis of Rates are as follow. 1. Determining the cost of construction in Per Unit according to the Specifications. 2. Determining the overall cost or budget of the building. 3. Proportioning the effect of market rates on payments being made for constructional work. 4. Making uniform standards for constructional works being done in limits of government and engineering departments. 5. Establishing the amount of Rebate or Premium over departmental payments. Read Also: Slope Failure; its Types, Causes, Technical Terms. Cost of five given factors plays a vital role in Analysis of Rates. During Analysis of Rates, quantities of material per unit of measurement of any constructional work are determined, and their rates are resolved from the market. These material rates include carriage, tax, and other costs as well. If cement, steel, and other materials are to be provided to the government sector, then their rates are not included in the analysis. However, carriage charges are included to get materials to the construction site. During Analysis of Rates, the number of labor per unit of measurement of any constructional project is determined, and their approximate figure is written. For example, numbers of labor such as Mason, secretary, and labor, etc. are written. Moreover, their numbers are multiplied with relevantly applicable wages in order to acquire cost of labor in Per Unit. Different types of machinery and equipment are employed in construction work. If machinery is being employed for particular item of Work, then its cost will be added into the cost of that particular Item. For example, Concrete Mixer If only employed in the preparation of concrete. Hence, Its cost along with rent with depreciation is included. If machinery is being employed for different types of construction work, then the separate budget of 1.0 to 1.5 % of the overall budget is reserved for them. 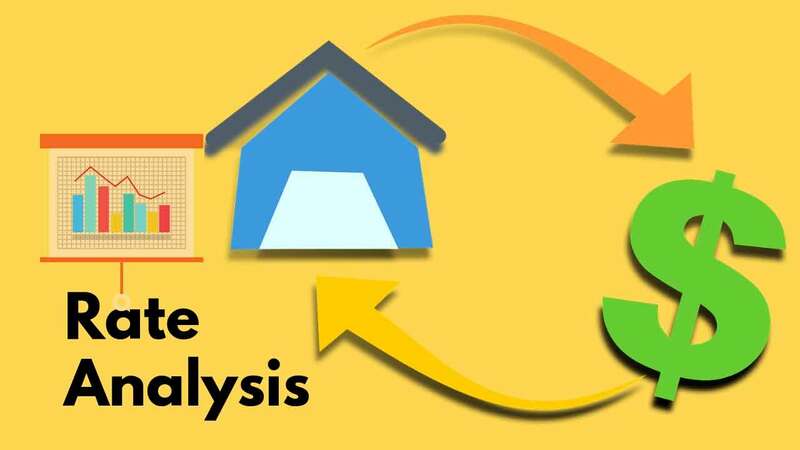 During rate analysis, overhead charges such as office rent, furniture and appliances charges, staff salaries and wages, service charges and other contingencies are included in the analysis. These charges usually weigh around 2.5 to 5 % of the overall cost. Nowadays, 6% tax has to be paid in prior. Therefore, it is included weighing up to 10 % in the budget. Contractor (s) are generally hired for constructional projects. 10% profit for the contractor is generally included in the overall cost. This profit is kept 15% in small projects and 8% in big projects. Masonry work is accomplished with bricks, stones or blocks of concrete. Bricks, stones or blocks of concrete are used with mortar. Therefore, two things are basically used in masonry work, bricks or other blocks, and mortar for binding. A measurement unit is selected for analysis in which the number of bricks, stones or concrete blocks and the amount of mortar to be used in masonry is determined. Their quantities depend over the sizes of used bricks, stones or concrete blocks and relevant joints. Increase in the number of joints and their corresponding gaps will relatively increase the quantity of mortar. In masonry, their standard sizes are selected and analyzed as standards play a vital role in constructional works. Size of bricks used in masonry will be 9″ x 4.5″ x 3″ in the British System while this size will be 20 x 10 x 10 cm in French System (M.K.S System). There will be 1350 Bricks in 100 cubic feet in standard masonry and 500 bricks in a cubic meter. Hence, there will be 30 cubic feet of dry mortar used in 100 cubic feet of bricks masonry while there will be 0.30 cubic meter of dry mortar used in one cubic mortar. Read Also: What is Lintel? 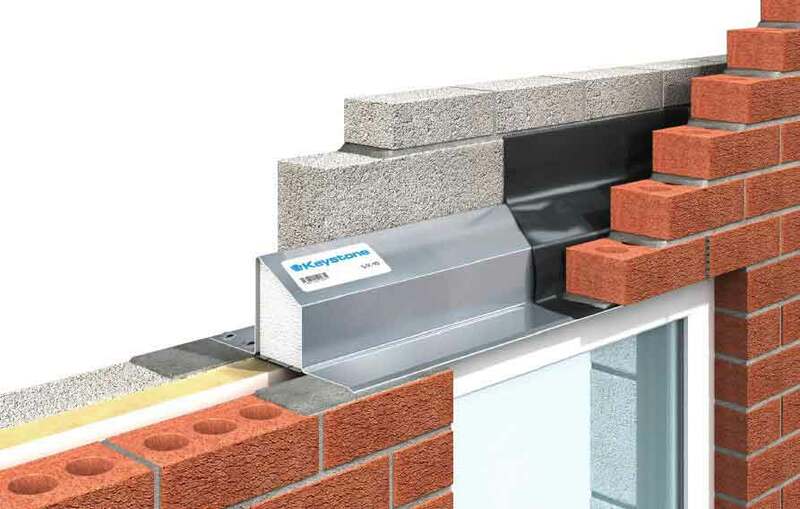 Uses and Types of Lintel in Buildings. For analysis of concrete work, 100 cubic feet is regarded as Unit of Rate. Cost of materials for concrete ingredients, cost of labor and the cost of carriage are included during analysis of concrete work. Initially, Unit of Rate is thoroughly analyzed for determining, the quantity of material that will be concrete in wet form. This quantity is multiplied with 1.54 in order to calculate the concrete volume in dry form. Concrete volume is increased because cement fills spaces in the sand and resultant mixture fills space in gravel. Therefore, the volume of separate concrete ingredients brings about a decline in the overall volume of the concrete. A decline in concrete volume depends on the ratio of concrete and size of gravel and sand. The volume of dry materials helps find quantities of concrete ingredients such as cement, sand (fine aggregate) and gravel (coarse aggregate). Therefore, the ratio of concrete ingredients is determined initially by the following formula. Quantity of Material = (Ratio of Material / Sum of Ratio) x Dry Material of Concrete. After determining quantities of all of the materials, their cost is calculated according to the recent market rates. Then, the cost of labor is also determined for relevant concrete work. Finally, the carriage cost is calculated. All these costs are accumulated, and the profit of the contractor is added up to determine the overall cost for one unit. The floor is the part of a building which is used to store the goods and residents use it to walk on it. Floor separates different stories of the building, and this is how it is named. For example, floor constructed over the ground level is known as Ground Floor, the above is known as the First Floor and then, Second Floor and so on. Hence, floor constructed beneath the ground level is known as Basement Floor. A floor has the following components. Sub Base is constructed in case of Ground Floor that is the lower part of the floor. Sub Base is generally formed with Lime Concrete or by Lean Cement Concrete. Concrete (1:4:8) or (1:3:6) is used in its construction. Sub Base is not required if the ground is rigid. The base is a mandatory part of the floor which is constructed directly over the sub-grade on the ground. This part of the floor is usually constructed with cement concrete. The part actually bears the load being applied over the floor. Hence, this part must be constructed in such a way that it can bear up the load being applied over it. This part is made with concrete (1:2:4). The topping is the most upper part of the floor. This part must be as delicate as a house or building. Topping must be strong enough against Friction and Wear. The topping is usually constructed with Terrazzo, Mosaic, Cement Concrete, and Tiles. The standard proportion of floor components is maintained with an aspect of soil. Components of the floor are constructed thicker if the floor seems lean. On the contrary, components of floor are constructed thicker if floor seems rigid. 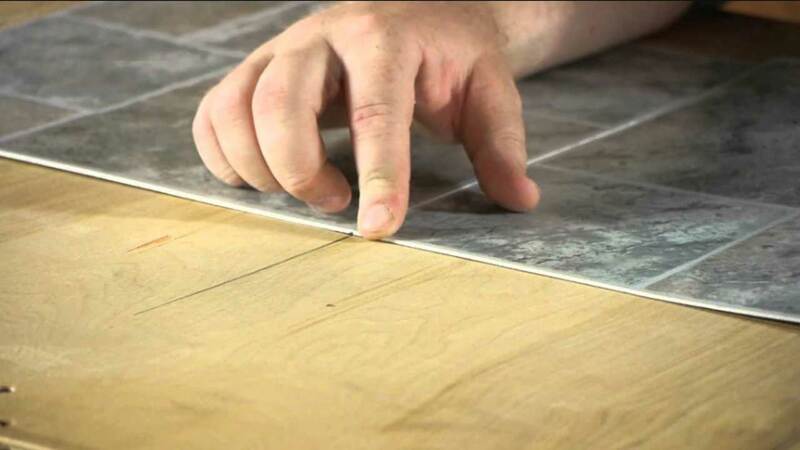 Quantities of materials used in the construction of floors are determined for analyzing floors. Areas of items are multiplied with their thickness in order to determine relevant volume, and then quantities of all other materials are determined separately. Subsequently, the cost of the material is calculated. Cost of material is calculated according to the market rates. Moreover, carriage cost is also included if do so. Then the cost of labor is also included as they have constructed the floor. Finally, all these costs are added up to get the overall cost. 10% profit for the contractor is added up to the overall cost and analysis of floor is completed. Read Also: Components or Parts of a Staircase and Stair. And Their Design. For rate analysis of plaster, 10 square meters is regarded as Unit Area. Cost of materials for plaster ingredients, cost of labor and the cost of carriage are included during analysis of concrete work. Initially, Unit Area is thoroughly analyzed for determining the quantity of material that will be plaster in wet form. This quantity is multiplied with 1.27 in order to calculate the plaster volume in dry form. Plaster volume is increased because cement fills spaces in the sand. Therefore, a volume of separate plaster ingredients brings about a decline in the overall volume of the plaster. The decline in plaster volume depends on the ingredients of the plaster. Sum of ratios of mortar is determined in order to calculate the quantities of cement and sand in the volume of dry mortar. Then cement ratio is divided by the sum of ratios of mortar and multiplied with the dry volume. Then the quantity of cement is converted into bags. For this, cement volume in cubic meters is divided by the 0.035, while cement volume in cubic feet will be divided by the 1.25. For determining the sand volume, the sand ratio is divided by the sum of ratios of mortar and multiplied with the dry volume of cement mortar. Then the cost of the labor is also included as they have rendered the plaster. 10% profit for the contractor is added up to the overall cost, and rate analysis of plaster is completed. Whitewashing and painting is the last step in the completion of the building. Unit Area is selected for rate analysis of whitewashing and painting. 10 square meters and 100 square feet are regarded as Unit Area in meters and feet respectively. Cost of material for this area, cost of carriage to the construction site and cost of labor are all added up to determine the overall cost for the unit. 2 kilograms of white fat lime will be needed for the whitewash of a single coat. However, 0.06 kilogram of adhesive will be needed into the mixture. For tipple coating, 3.3 kilograms of white fat lime along with 0.12 kilogram of adhesive will be required. If it is intended to mix in wanted color, then color can be mixed into the mixture to conduct the color washing. Color is mixed with an approximation. Then the cost of labor is also included as they have rendered the plaster. 10% profit for the contractor is added up to the overall cost. 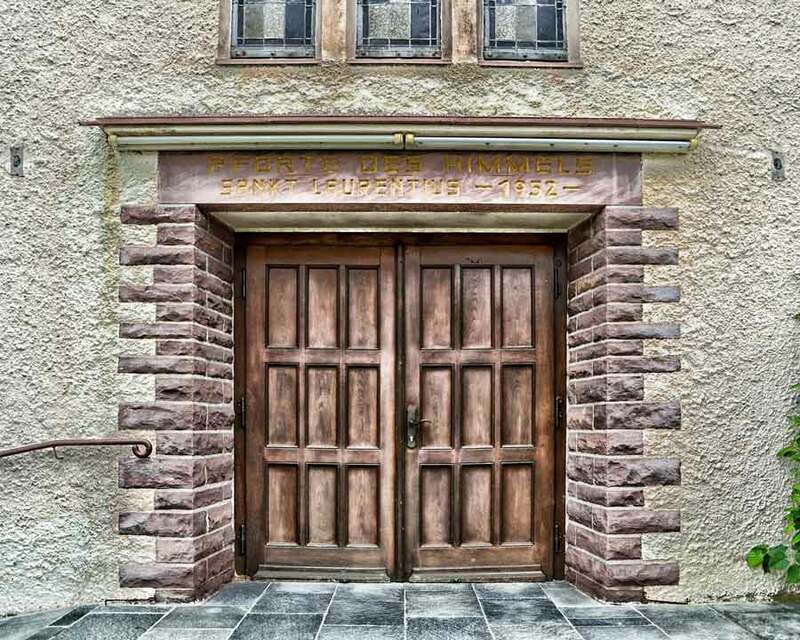 Quantities of all of the materials used in the preparation of doors and windows are determined for analysis, and their rates are calculated according to the market rates. Cost of labor is also included. Cost of the carriage is also included if the material has to be brought from a distance. Some portion of the material such as timber and steel are wasted during work. Hence, 5% additional cost is included in order to cover the wastage. Outer measurements are considered for each piece of material used in the preparation of Frame and Panel. Door Frame includes two posts and head while Sill sometimes is included and sometimes not. Length of Post is additionally 4 to 5 cm included down from the floor. Fittings of doors and windows are also included into the analysis that may incorporate over Hinges, Bolts, and Screws, etc. Rate analysis for water supply and sanitary will incorporate over the cost of digging trenches, laying pipes, jointing, pipe testing, filling trenches, removing redundant sand, and other costs. 10% cost as profit for the contractor is also considered. Moreover, overhead charges are also included.